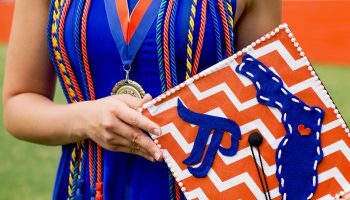 The past 4 years have been the best of my life and I am so thankful for all the memories made, lessons learned, and the person I’ve become. 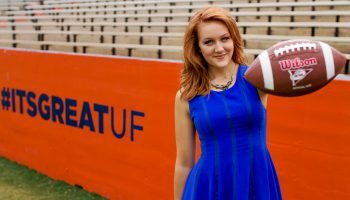 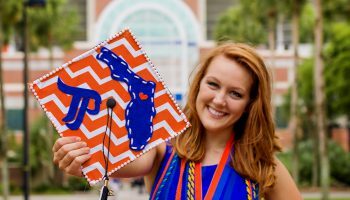 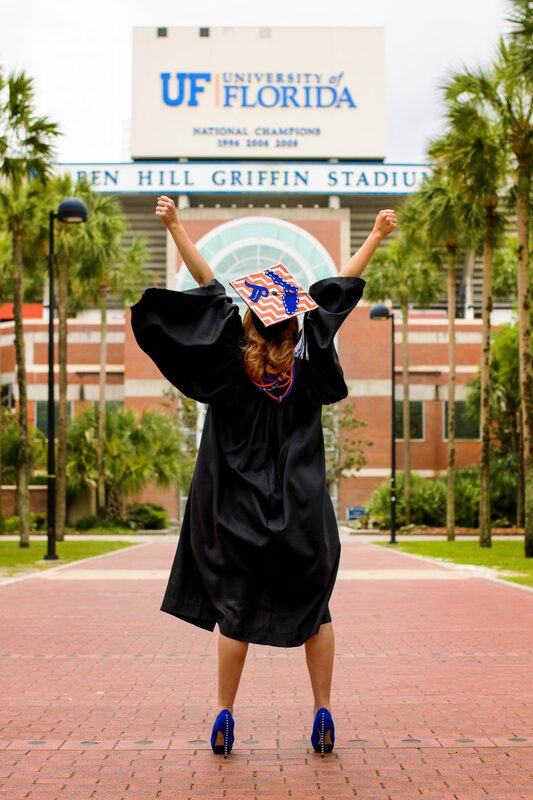 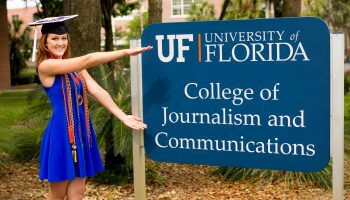 Thanks UF for the experience of a lifetime – the city of Gainesville will always have a special place in my heart! 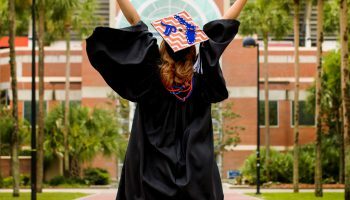 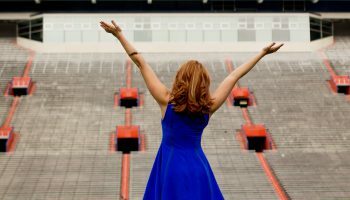 For now and always, it’s GREAT to be a Florida Gator!